Machoke, Mienshao or Hariyama for a fighting type? I need to decide what Pokemon to use as a Fighting type. Which Pokemon would you recommend out of these three? Thanks, I just gotta train it up to BE a mienshao.n Uhhgg... this is gonna be a pain. Regenerator is better in-game. Reckless is really hard to get. Hahaha, I'm going to actually answer this question for an in-game team, like you wanted. There are many, MANY, differences between an in-game team and a competitive battle. In an in-game team, EVs, IVs, and Natures don't really matter at all. 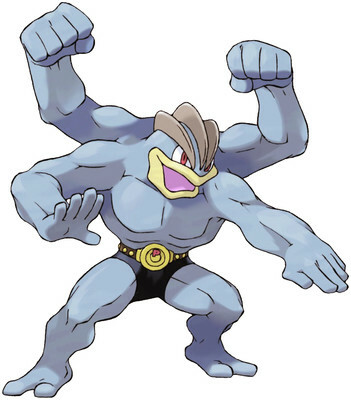 Unlike competitive battling, in-game teams do better with something bulky such as Machamp, since it's inevitable that you are going to take some hits. This guy can literally sweep anything. If you want a Fighting-type for your team and are open to suggestions, go with him. Being in OU, Mienshao is technically the best of the three, but they all serve different roles. With access to Reckless+High Jump (130x1.2=156 BP) and U-Turn, it can scout and do some major damage. Also keep in mind, it's the only one of the three in OU. With access to No Guard+Dynamic Punch, you best believe you're going to get that 100BP+STAB+Confusion. Definitely the worst one out of the three. Despite having great stats even compared to Conkeldurr, it doesnt get access to such key "ingerdients" such as Iron Fist and Mach Punch, Hariyama's movepool is just limited in general. Also, it's in NU (lawl). So to answer your question in general, go for Mienshao, that thing is freaking scary. 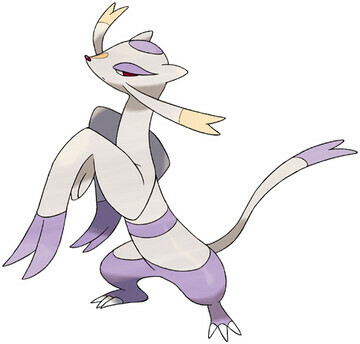 Mienshao is also the only pokemon to get Regenarate + Baton Pass/U-turn though, so if High Jump Kick was to fail (horrible times) then you just switch out. Lol he said in-game team not competitive. No such thing as choice items/Flame Orb in-game, and many competitive strategies aren't quite as good. The tiers aren't right I believe but I still stand by your answers. Sorry for not picking yours as best answer, they were both good, so yeah. Thanks for the answer, though. Good fighting type killer in Black 2? Are there any fighting type moves that hit more than one opponent in a double or triple battle? 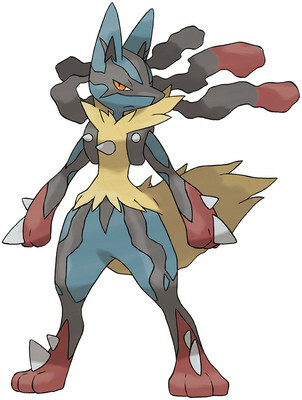 Do you think Aura Sphere is the perfect move for a fighting type Pokemon? Hidden Power Fighting or Hidden Power Fire on Latios? What fighting type Pokemon are obtainable in Moon and can be used before battling Ilima?